How to reach this sometimes-forgotten generation. 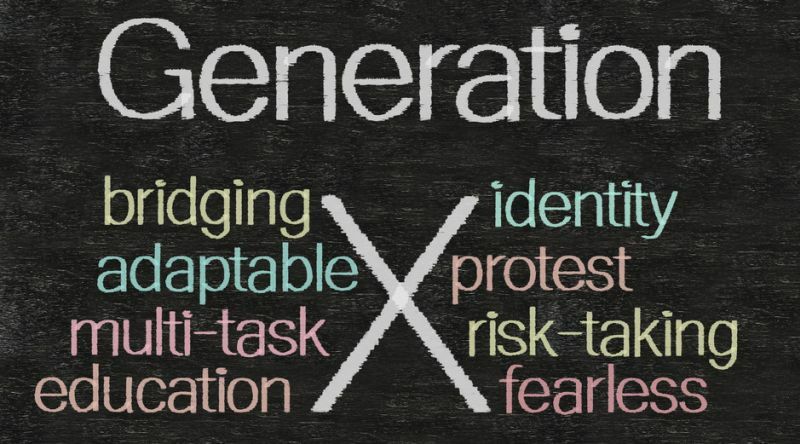 There’s a clear distinction among the messages that different generations like to hear, according to Angie Herbers, founder of Angie Herbers LLC. “Baby boomers like straight talk. Millennials like messages that make them feel in motion. Gen X like messages that give them meaning.